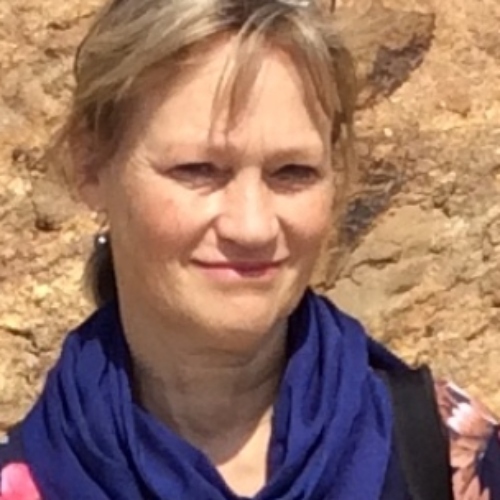 Hanne Svarstad is a political ecologist, sociologist and professor in Development Studies at Oslo Metropolitan University (OsloMet) in Norway. Her research is about changes and external interventions in uses of natural resources and land in Eastern Africa, climate change mitigation such as REDD+ (Reducing Emissions from Deforestation and Forest Degradation), development aid, power, gender, environmental justice, education and alternative sustainabilities. She applies critical realist approaches and conduct analyses of discourses and narratives.